Bolivia can be a challenge to travel even without kids. All those annoying things such as endless, bumpy roads, bad weather and weird food are even worse for children. Let us help you find some things they will actually enjoy to do. The cities and markets are fascinating for the little ones. The abundant wildlife of the jungle and the pampas is like a wild zoo. In west Bolivia there are so many llamas you will probably get bored of them. Boat tours on Lake Titicaca or on the Amazon tributaries filled with exotic fish and pink dolphin are always a hit. Monkeys, swimming pools, pink dolphins, warm weather, hammocks and capybaras are just some of the attractions in the eastern lowlands. You can stay at a community-run eco-lodge and learn how to make chocolate, squeeze sugarcane juice and fish for piranhas. Trek with llamas along an ancient Inca trail on the mysterious Isla del Sol. Walk across the stunning landscape, passing locals working in the traditional terraced fields, fishing huts and shepherds. Feel free to Contact Us for travel design and your best fit travel itinerary. Learn all you can about Bolivia before you travel. Read about Bolivia, its history, unique geography, amazing culture and people, food and the festivals you should not miss! There are plenty of misconceptions about Bolivia, as it is a less-explored country for tourists than its neighbours. We are sure that once you find about its myriad attractions, you will not want to miss such a bespoke adventure! Decide which tourist attractions you want to visit. Bolivia is not a small country and offers hundreds of tourist attractions. Some of these are remote with very little infrastructure to accomodate tourists. See a list of the most popular Bolivian tourist attractions, as well as some that are less known. Identify whether or not you will need tourist visas. Bolivia requires tourists from countries to obtain a visa from a Bolivian embassy or consulate before arrival. Travelers from some countries can get tourist visas upon arrival at the airport, others are not required to have a tourist visa at all. Review the Bolivia Visa Requirements to see whether or not your family will need visas to enter Bolivia. In addition, please be aware that Bolivia has strict laws regarding travel with minors. Travel insurance is something that is wise to purchase. 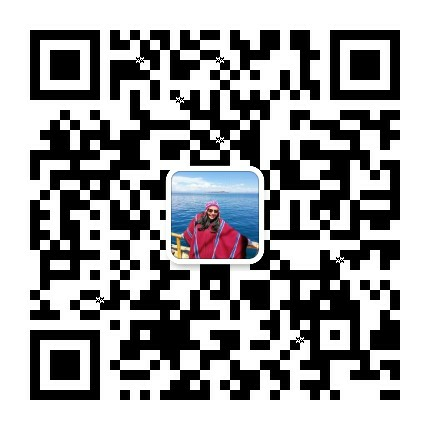 Hopefully, you will never use it, but in case you need it, it will save you a lot more than you think. You will need to be aware of all the different options for transportation, accomodation and other aspects of your trip such as what to pack or not, safety and precautions. Some common errors that people make are not being aware of travel distances, assuming that hotel rooms are always available or forgetting to re-confirm local flights 24 hours in advance (yes, you have to do that in Bolivia!). Bolivia is one of those countries where using the guidance of a local expert is recommended. Sure, you can book hotels, flights and even some tours online yourself, but be aware that reservations can get misplaced, flights delayed or canceled, and tour options on large travel sites are not always the best. Our travel experts can help take the stress out of your trip by coordinating your entire itinerary and make sure everything goes smoothly. They can also provide valuable information on the tourist attractions you want to see. Each region in Bolivia has its own climate and what you need to pack will vary greatly according to where you plan to go and when. 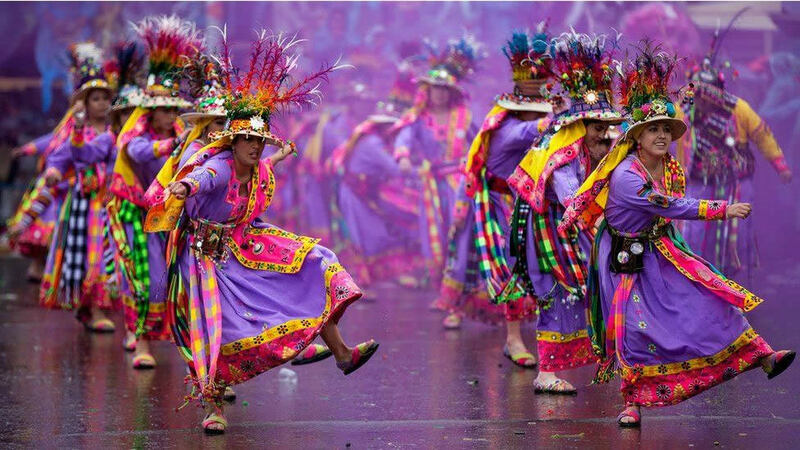 Bolivia's culture is very interesting and you can learn a lot about the country by participating in festivities. There are hundreds per year throughout the country. Also, this information will help you avoid planning your travel on days when transportation may be unavailable or roads may be blocked due to celebrations. Nothing is more annoying than traveling in Bolivia with your family and realizing (too late) that you don't have enough money on hand. Make sure you always carry enough cash for planned and unplanned expenses, as banks or ATMs are often not available when you need them, and there are relatively few places where you can pay using a credit card. 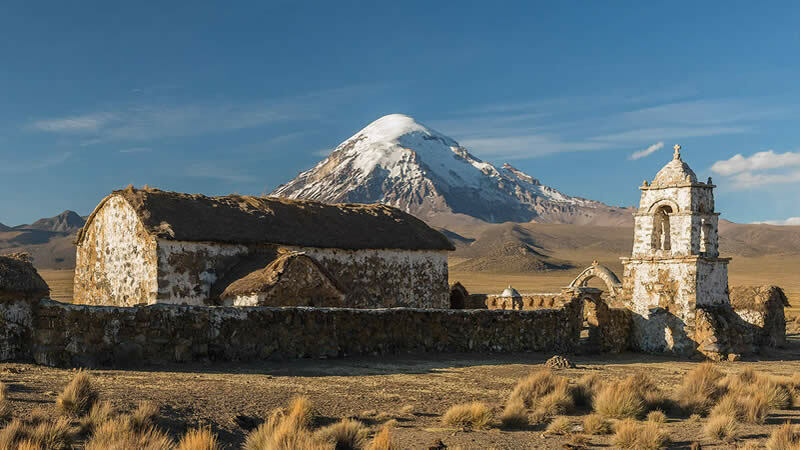 Knowing a little Spanish will go a long way when you're traveling in Bolivia with your family and everything will go more smoothly if you learn a few important phrases. Western Bolivia has many high altitude tourist attractions and you will need to take some steps to avoid, or at least minimize the effects of Altitude Sickness in Bolivia, especially if you plan to visit a city or attraction on the Altiplano such as La Paz, Lake Titicaca, the Uyuni Salt Flat, or Potosí. The number one altitude sickness tip for kids: do not let them run around! It will make them feel the effects of reduced oxygen levels a lot more. From the towering Andes and barren salt deserts to the Amazon rainforest and the Gran Chaco in the south, Bolivia has every type of terrain, except a beach. There are also colonial cities like La Paz, Sucre or Potosí. Sixty percent of Bolivians consider themselves of indigenous descent, and there are countless dances and folk festivals. Knowing what types of things your family likes is the first step. It is key to break up long journeys and pick destinations with the seasons in mind. Children can only travel in the holidays, and the summer holiday in the northern hemisphere is when it is winter in Bolivia. The salt desert is brutally cold in winter (June to August), while the Amazon is great for families as there are less mosquitoes, less thunderstorms and more animals gather near the rivers. Easter is a great opportunity, and Christmas and New Year as well as it is summer or autumn so temperatures won't be as cold. Just be sure to book ahead, as locals like to travel too and it can get quite busy! If you plan your itinerary and activities wisely, there are phenomenal adventures to be had in Bolivia! Bolivians love kids and bringing your children will be a special cultural experience for them and do wonders for breaking down cultural barriers. Vaccines. If you want to visit the Amazon lowlands, you will need a couple of vaccines well ahead of your trip. Some cannot be administered to children younger than two years and breastfeeding moms. If you stick to the high-altitude locations, no vaccines are necessary. Comfort: Most roads are bumpy and the long distances can make your kids rather unhappy. Also, most buses do not have bathrooms and will only make scheduled stops every couple of hours. Altitude: A lot of tourist places in Bolivia are located at over 3000 meters above sea level. At certain points, you reach as high as over 5000 meters. This can be tough for both adults and children. Road safety: Roads in Bolivia are often poorly maintained and there are virtually no roadsigns. The local driving style can be described as "reckless". Travel only with reputable bus companies and avoid the "surubís" - small minivans carrying passengers from one city to another at breakneck speeds and with no regard to traffic rules. We don't recommend driving yourself. Distances are large, there are very few gas stations and it is easy to get lost. Insect bites: can be problematic because of the potential spread of illness. The best defense is to use lots of repellent and try not to get bitten. Long sleeves and trousers are very helpful. 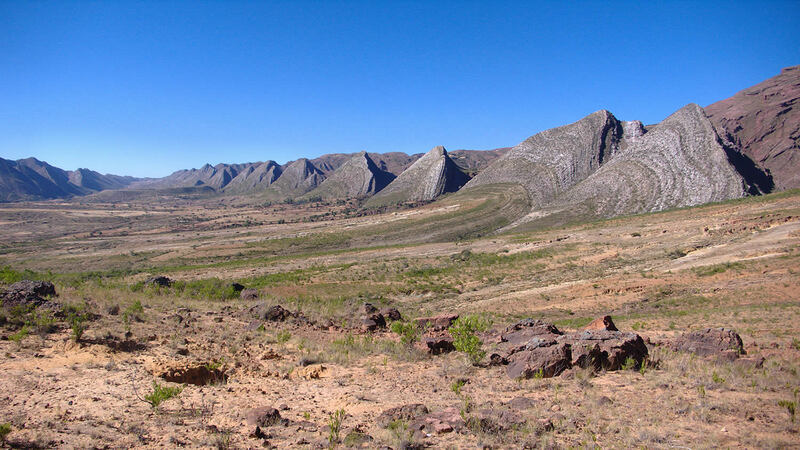 Climate: The lowlands are hot and humid while the high Altiplano is cold and dry. The valleys are between the two and can have quite pleasant climate. During the rainy season roads can be washed away and it is easy to get stuck for long periods of time. In winter sudden snowfall can leave smaller towns and villages isolated. Illnesses: The most common ailment you can expect is food diarrhea. Yellow fever vaccination is compulsory for visiting the jungle. Dengue and Zika viruses appear periodically. Malaria exists but is not very common. In the highlands, there are no mosquitoes that could spread any of these diseases, so you won't need to worry. Food: Most food is safe to eat, but be careful with street vendors and dirty market stalls. Avoid the refreshing looking drinks sold on the streets as you have no way of knowing what kind of water was used to make them. Bottled water and soft drinks are the safest for children. Tap water is NEVER safe to drink! Demonstrations and roadblocks can pop-up any time almost anywhere. Tear gas is often used by police and small fireworks and sometimes even dynamite sticks by protesters. Our advice is to stay clear of roadblocks and demonstrations and not try to pass through them. On long-distance buses (and even on public transportation), those who occupy a seat have to pay the full fare. Some hotels have family rooms with three or four beds. Restaurants rarely provide children’s portions, but will often offer a half-sized serving at a lower price, or will allow two kids to share a full meal. Cribs, diaper-changing facilities and child-care services are scarce even in the finest hotels. Breastfeeding in public is common. Formula milk is available in many stores in major cities, as are disposable diapers. Don't expect to find these in remote areas (salt flats, jungle, etc.) or small villages. Car seats for children are nearly unheard of. Carry your own toilet paper at all times to avoid awkward situations as it is usually absent from bathrooms. First aid kit including diarrhea tablets, altitude pills, rehydration salts, sunscreen, Band-Aids, thermometer. All kids love dinosaurs. When visiting Sucre don't forget to check out Parque Cretácico, a fun dinosaur park just outside the city. It has some cool life size models of dinosaurs and there is a lot to learn about prehistoric life in the region. The highlight of the park is a nearby quarry with hundreds of massive dinosaur footprints. While not very touristy itself, Santa Cruz is a great place for kids thanks to its three amusement parks that make for a fun family day out. Biocentro Güembé is the most unique and pleasant thanks to its lush tropical setting, swimming pools and artificial waterfalls. Almost like a mini-zoo, Güembé features several walking paths, animal enclosures and a massive atrium full of exotic birds and butterflies. Aqualand is a water park with a focus on slides. It is less interesting for adults than Biocentro Güembé, though the kids are bound to have fun on the slides. Finally there is PlayLand, a kind of hybrid petting zoo, playground and water park. There is a nice selection of exotic animals and is a good alternative to the city zoo for all the extra kids activities on offer. La Paz is chaotic, noisy and loud. Even so, it can actually be a great cultural experience and fun. Kids can be mesmerized by the lively markets, by the people passing by, the food being sold at street stalls, the noises and the colours. Each Sunday, La Paz’s Prado Boulevard closes down for traffic, and turns into a street festival – pedestrians enjoy browsing food stalls, craft displays, sampling food, live music and dance and a fantastic kids' zone where they can paint, play, build things, make music and be creative. Nearby family restaurants Brosso, Dumbo and Joe Banana have some playground facilities. Another option is MegaCenter, a shopping mall in the more affluent South Zone. It has a decent food court, a number of entertainment options such as laser tag, bowling, paintball and cinema. Bars and spas are available for mom and dad while the kids do their thing. Most little boys would enjoy Cholitas Wrestling, a WWE style event where local indigenous women pull off fighting stunts while wearing their traditional "polleras". The ridiculousness of it all makes it pretty entertaining for grown-ups too. Boat rides and trekking on Isla del Sol will be a hit with the kids. There a lot of things to see from ruins to llamas and traditional terraces. Just make sure you are properly acclimatized and wearing lots of sunscreen. In Copacabana you can rent paddle-boats on the beachfront and eat delicious fresh trout at the many booths. The region is absolutely teeming with exotic Amazonian wildlife which will be unlike anything your kids have seen before. Kanoo rides, treks in the jungle, pink dolphins or fishing for piranhas are some of the things you can do. Just make sure you don't get too close to the large caiman that hangs out by the lodge every evening. The salt flats in South-West Bolivia is another attraction both adults and kids can enjoy together. Giant cacti and active volcanos are all around. It is a large and remote region though and travel distances are very long, so make sure you have something to keep them entertained with in the car. Be very careful when visiting the Sol de Mañana geysers because the ground is unstable and the mud-pits are steaming hot. There is nothing to stop kids from falling in and accidents have happened in the past. It is really cool to stay in a hotel completely made out of salt. Yes, the walls, the floor, and the bed! The best is to fly from La Paz and have a private tour, as well as transfers organised before arrival. Salt hotels like Luna Salada are about 40 minutes away from Uyuni and you can't really start organising your trip from there. 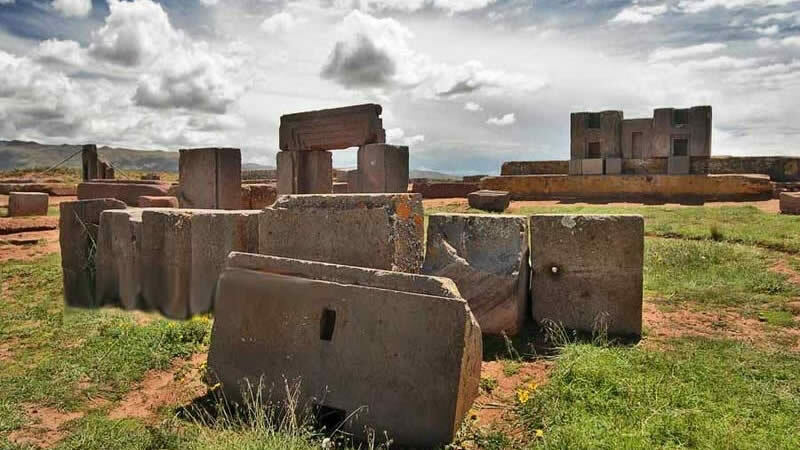 Play Indiana Jones at the many fascinating ruins in Tiwanaku, the Sun Island, Samaipata or other forgotten places. See and touch the dinosaur footprints in Torotoro! 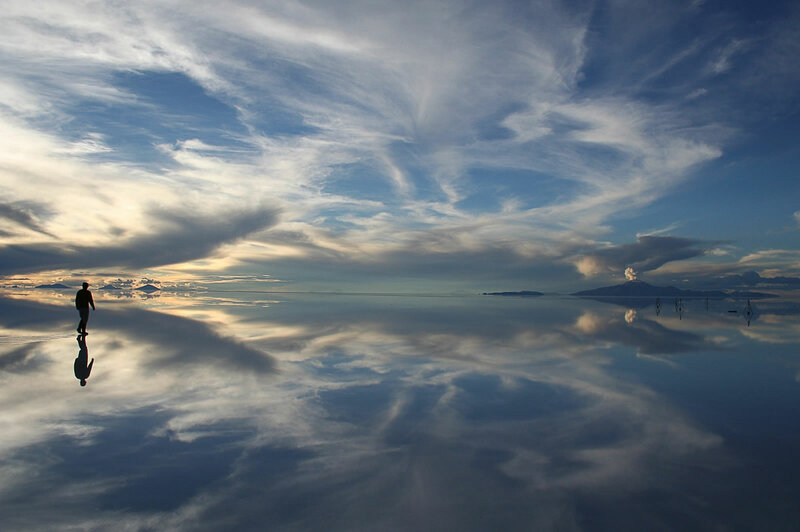 3 day tour in Uyuni: salt flat, colored lagoons, volcanoes, deserts, geysers, flamingos, etc. Torotoro National Park, home of the largest concentration of dino footprints in the world and Bolivia's longest cave, waterfalls, huge canyons, etc. 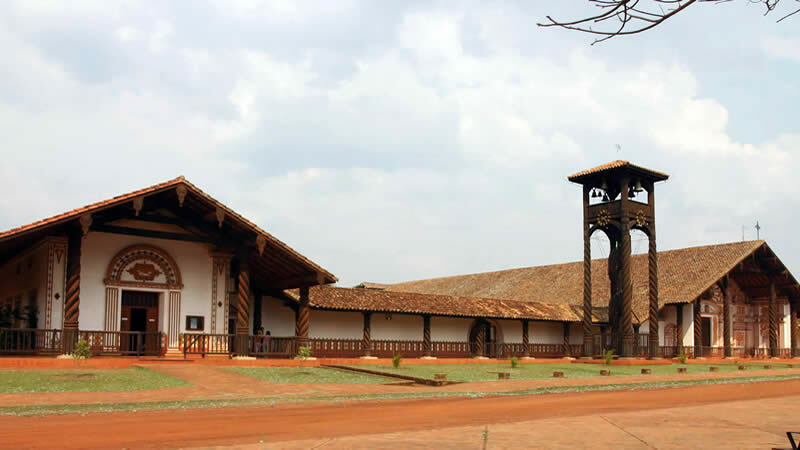 Samaipata: ruins of an ancient fort, great nature with fern forests and plenty of day hikes. From La Paz to Coroico. It is a tropical paradise with lots of fun activities. Hiking in the forest, zipline, biking, coffee plantations etc. Rurrenabaque pampas and jungle tours to see lots of wildlife and to relax in this nice town. We recommend flights or private transportation with children as most of the buses do not have a toilet and they do not stop if you need it. Also children get bored on long trips and they need to get out of the car to take a short break. Always carry snacks and hot and cold beverages for the children as there are usually no restaurants on the way. If you'd like to chat about Bolivia or need help organizing your holiday we are very happy to help.